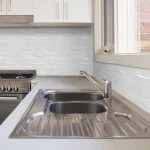 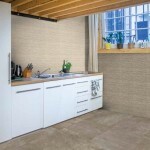 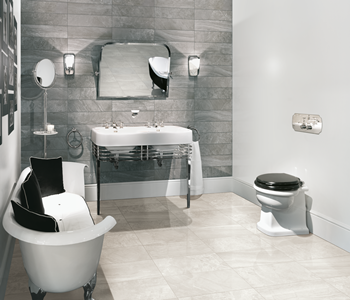 As a leading independent tile supplier, our company motto of ‘tiles for all budgets’ is built on our extensive product range where we always have quality tiling solutions available for budgets of any size. 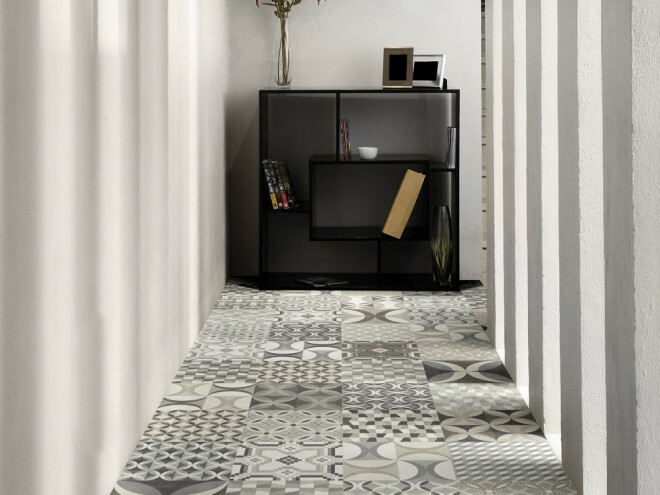 From porcelain and ceramics to mosaic tiles, Abbey Tiles Supplies are tiling experts serving retail, trade and architectural clients. 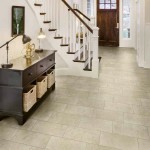 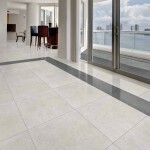 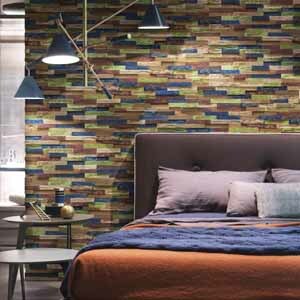 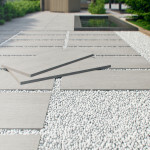 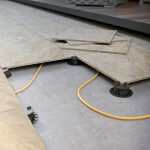 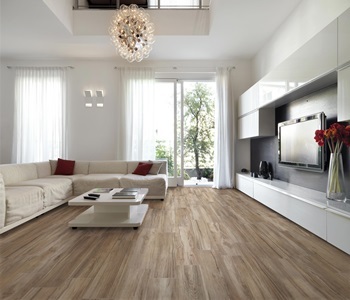 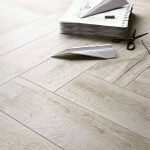 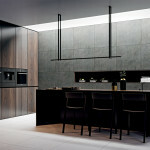 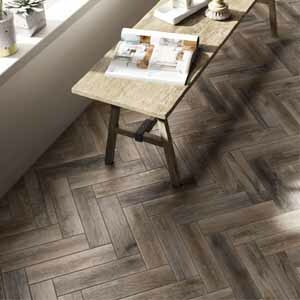 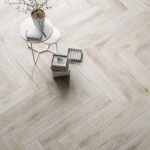 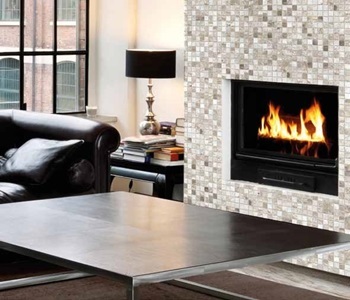 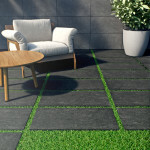 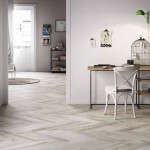 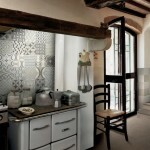 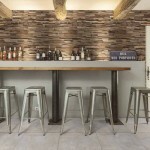 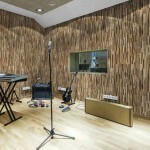 Abbey Tile Supplies is your number one choice for all wall and floor tiles. 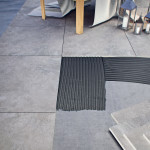 We also stock a complete selection of ancillary products including quality grouts and adhesives. 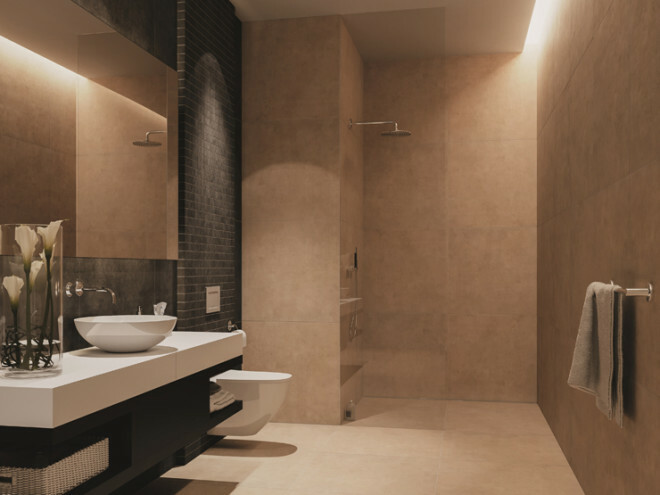 Our expansively stocked showroom holds thousands of premium tiling products in a full range of styles, colours and textures at very competitive prices. 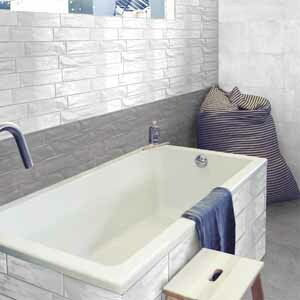 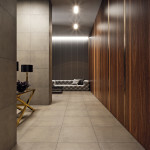 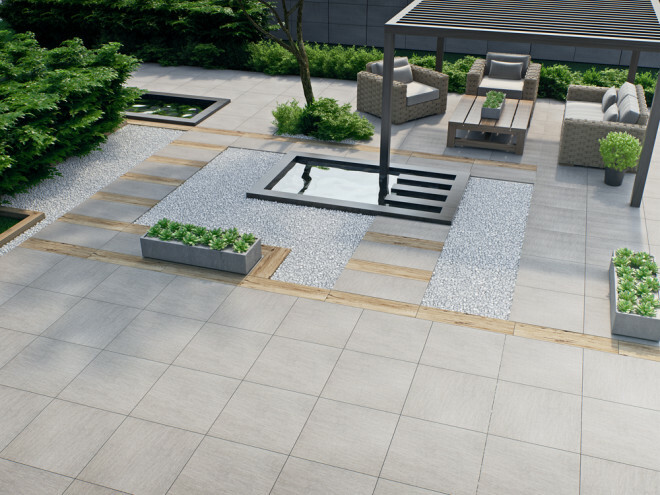 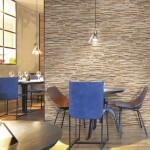 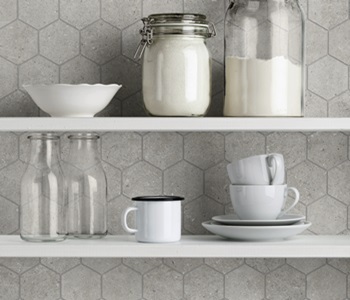 Beton random mix glazed porcelain wall or floor tiles.